That's right loves, it's giveaway time!! I'm super excited for SA to almost reach 20,000 page views and all of you have helped me get there. So it's definitely time to give back. 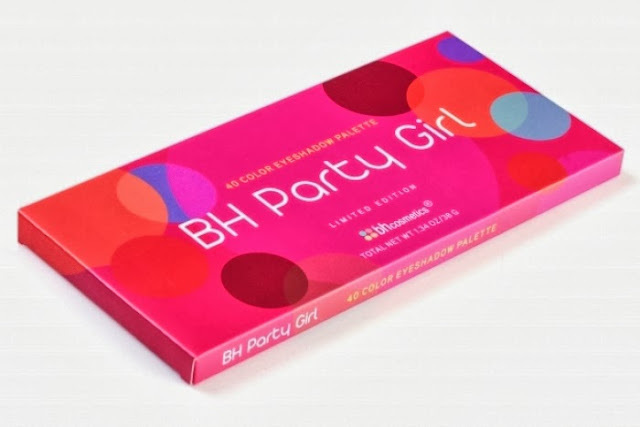 One lucky lady with receive the BH Cosmetics Party Girl Palette. 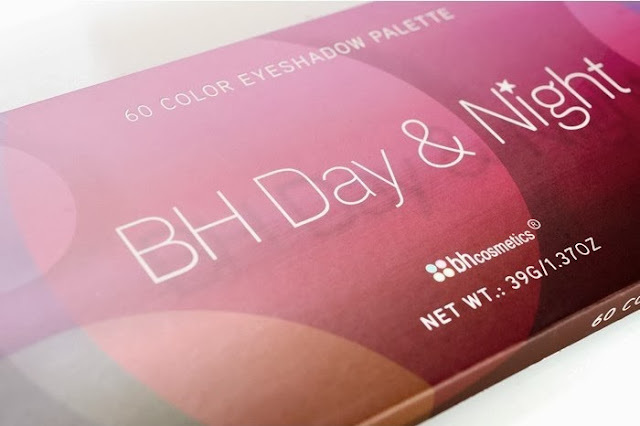 Another amazing lady with receive the BH Cosmetics Day & Night 60 color palette. Once those are complete, comment one this post expressing your favorite fall trend. You are only allowed to enter once, commenting on this post allows me to keep track of entries. 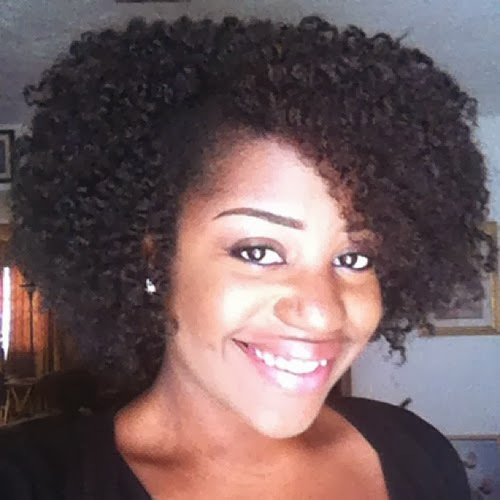 Winners will be chosen at through random selection. The winners will be announced Monday October 21, 2013. I hope you guys are as excited as I am about this giveaway, I'm so really excited to be able to do this. My favorite Fall trend is layering! Adds to the cozy feel of fall! I am a shoe lover--so my favorite fall trend is ankle booties and boyfriend jeans. I love feeling comfy chic in the fall. Thank for having this giveaway!